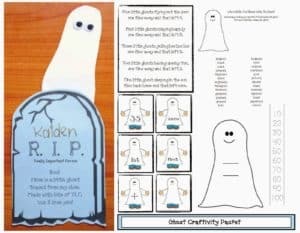 You are here: Home / All Freebies / Halloween Literacy Resources! 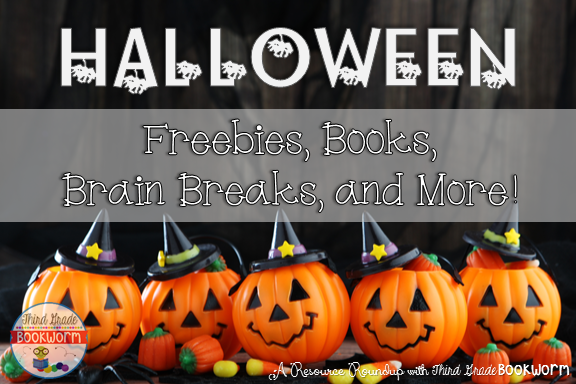 There’s a HUGE collection of freebies, books, and other goodies waiting just for you! Do you use Symbaloo?? I’m sharing my Symbaloo set of October Brain Breaks. My students LOVE having seasonal collections in addition to our regular sets of brain breaks. I’ve also highlighted TWO different freebies that are ready for you to print and use! The first is a set of lessons you can use to teach character traits with The Ugly Pumpkin! 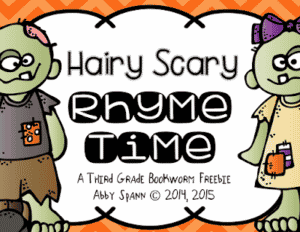 The second is a rhyming center perfect for 2nd and 3rd graders! I created it for my ELL learners who were struggling with rhyming concepts, but all of my students LOVED playing this easy matching game. Just click on any of the images in this post to find out how to grab all of these resources!